Description Matt Bowers Chevrolet is honored to present a wonderful example of pure vehicle design... this 2011 Nissan Murano SL only has 120,152mi on it and could potentially be the vehicle of your dreams! This SUV is a superb example of what a tough, work focused vehicle should be. Exceptional towing, acceleration and torque will help you get the job done. 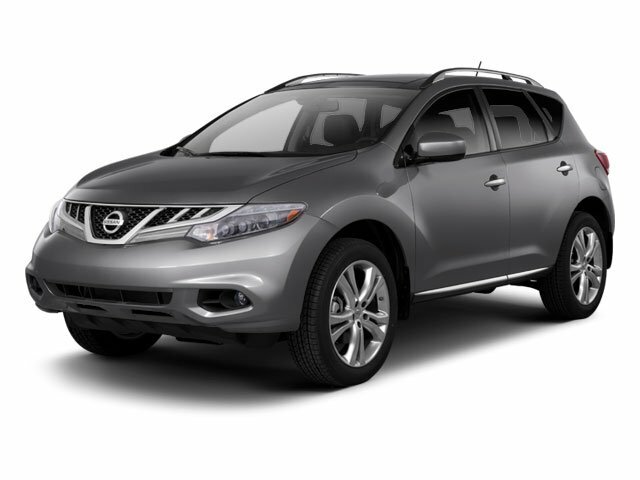 This Nissan Murano features AWD. That means power and control delivered to all four wheels for maximum grip and improved handling. The look is unmistakably Nissan, the smooth contours and cutting-edge technology of this Nissan Murano SL will definitely turn heads. More information about the 2011 Nissan Murano: Nissan's Murano stands out as offering one of the most stylish, best-trimmed, and best-appointed interiors from a non-luxury brand, with warm, soft-touch materials and color choices than make some other mainstream-brand crossover models seem drab. The Murano's powertrain, while not overtly sporty, is also one of the smoothest and strongest in the business for typical suburban use--getting ahead at stoplights and making safe, quick passes on the highway, for example. Ride quality is also worth singling out; the Murano has a pretty impressive ride, especially with the standard 18-inch wheels, without feeling too floaty for a curvy road. This model sets itself apart with > (25 words) Strong, torquey engine and smooth CVT, versatile interior layout, excellent ride quality, warm, luxuriously trimmed cabin, stylish exterior, and one-of-a-kind new CrossCabriolet model Lifetime warranty is a limited Powertrain Warranty. Owner must follow manufacturers recommended maintenance on new vehicles as per owners manual. Covers select pre-owned vehicles five calendar years old or newer, with 80,000 miles or less. Other restrictions apply. See dealer for warranty details.